This page will host directions for specific projects or techniques with full instructions. Wacky Pillowcase - Directions for the pillowcases we make for Philanthropy. 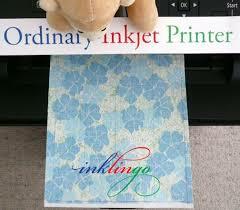 Printing on cloth - Preserve family memories or print your own design. Hand Appliqué with Freezer Paper - Find the technique that works best for you. Twin Sisters - A quick and easy pattern for serger or standard sewing machine. Philanthropy Quilt - "How to" from beginning to end. 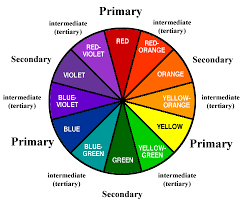 Color theory - Learning to design and select colors in your quilt. Mitered Corners - Mitered corners are sometimes the perfect finish for your quilt. Joining Binding Ends - A tried and true way to simplify joining binding ends. Raw Edge Collage - A beautiful way to create a memory. Fabric Dye Process- Learning to dye your own fabrics is addictive and fun. 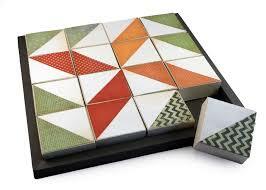 Simple Block Assembly - How do these pieces fit together? 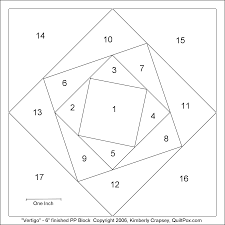 Paper Piecing - Used for complicated as well as simple straight line designs. Felting and working with wool - even old woolen sweaters can provide the fabric you need for felting.